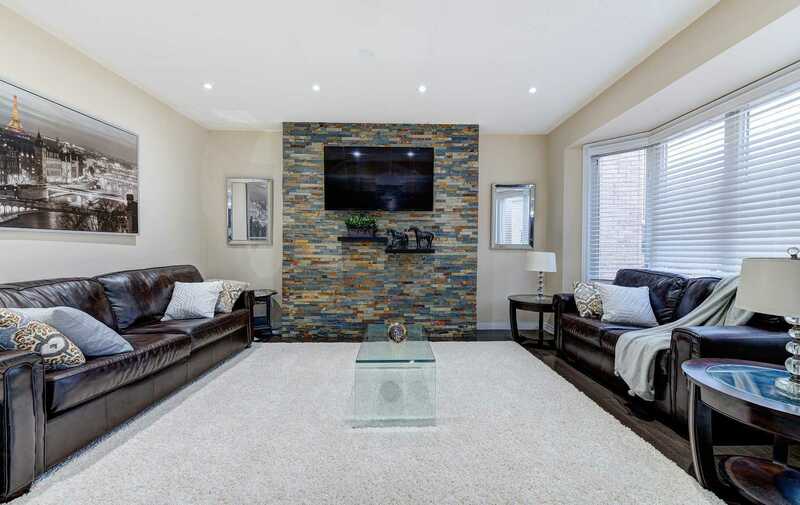 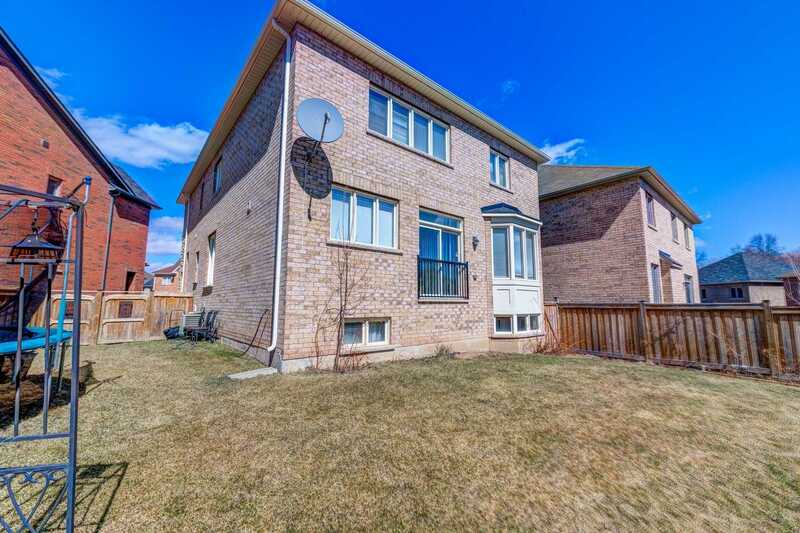 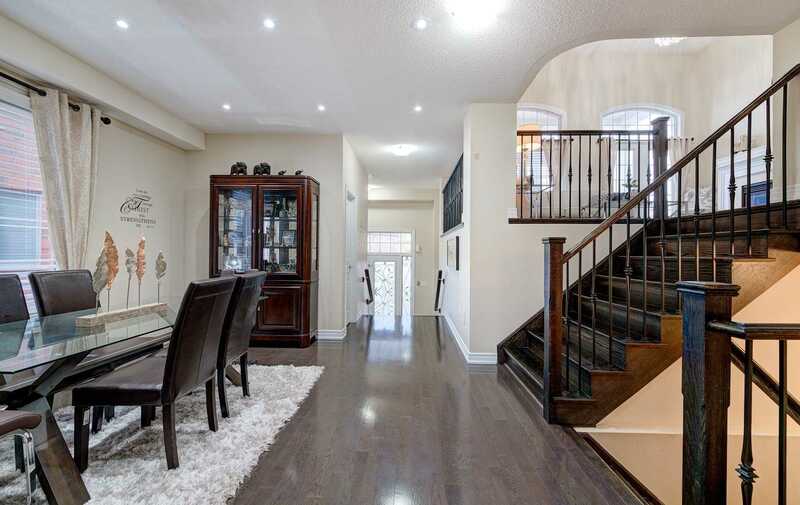 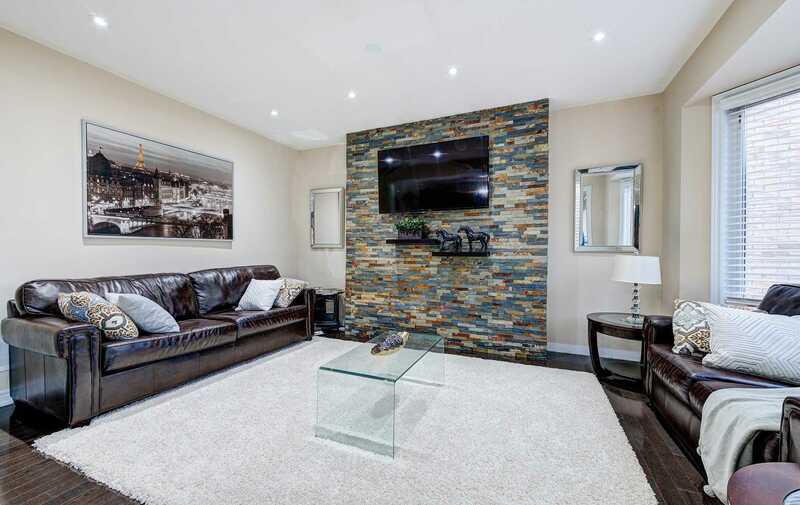 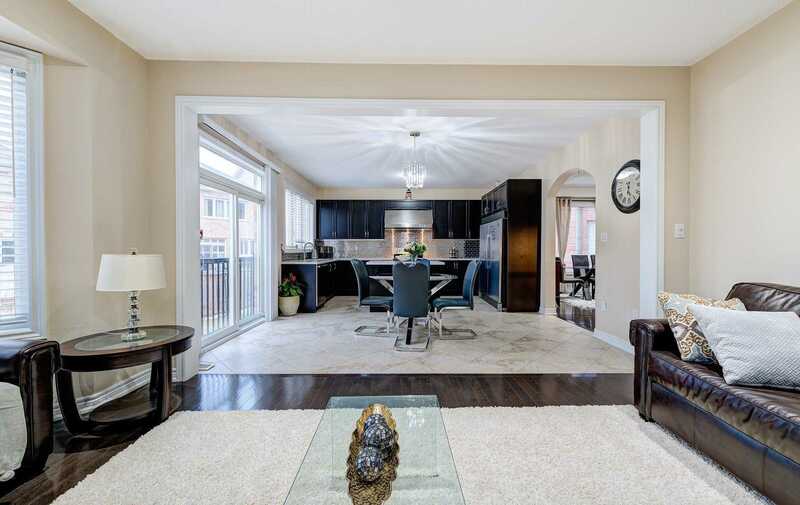 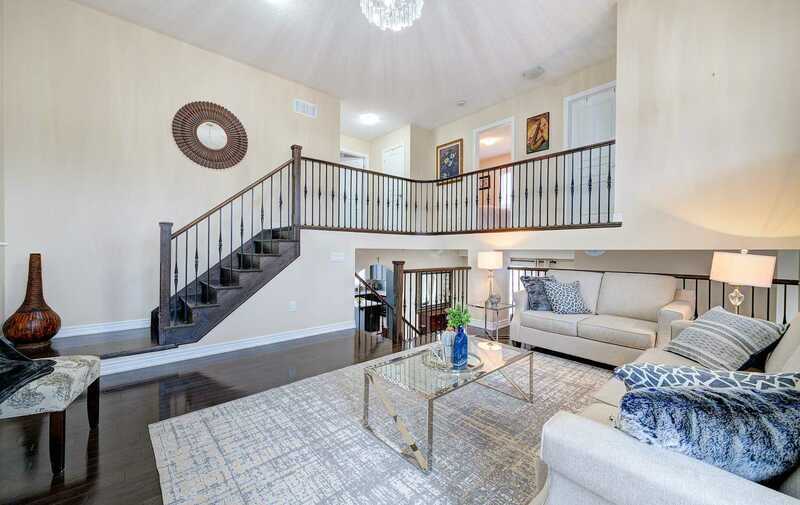 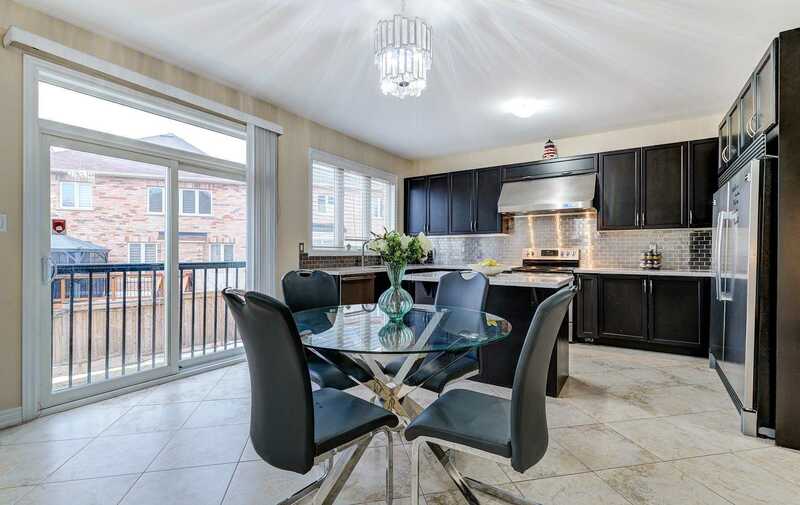 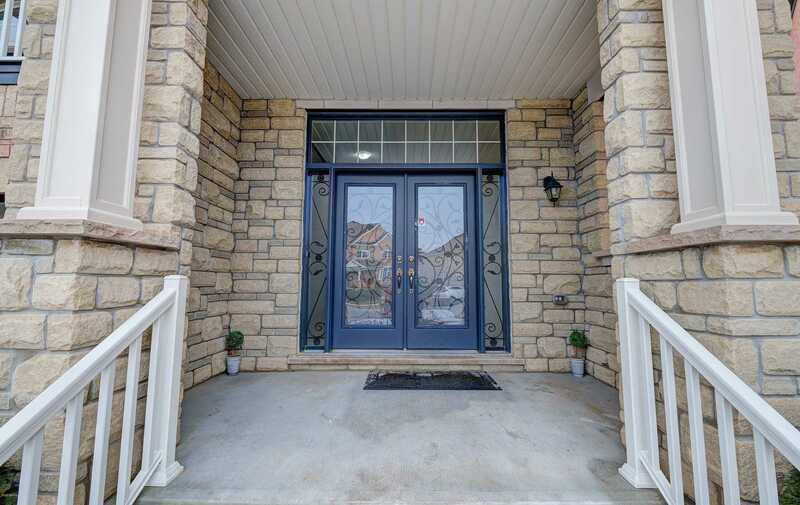 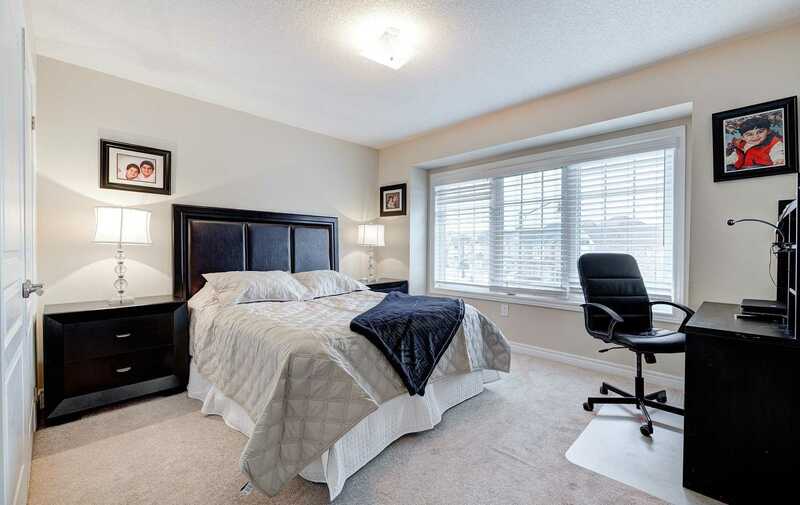 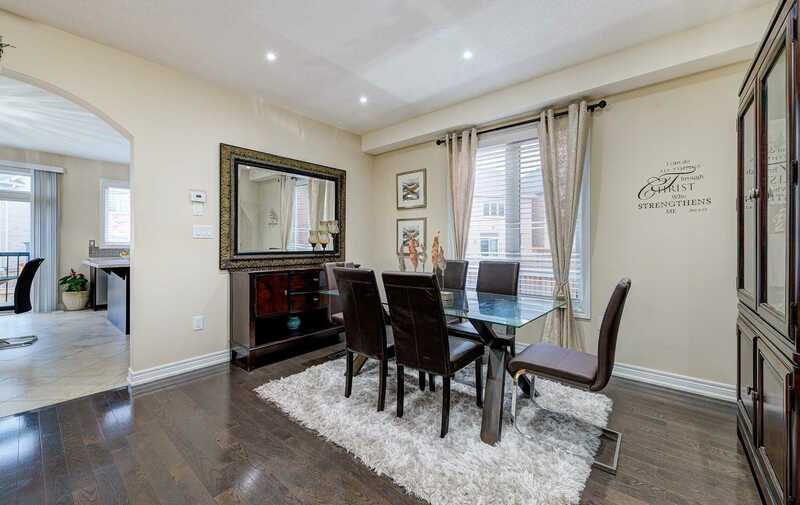 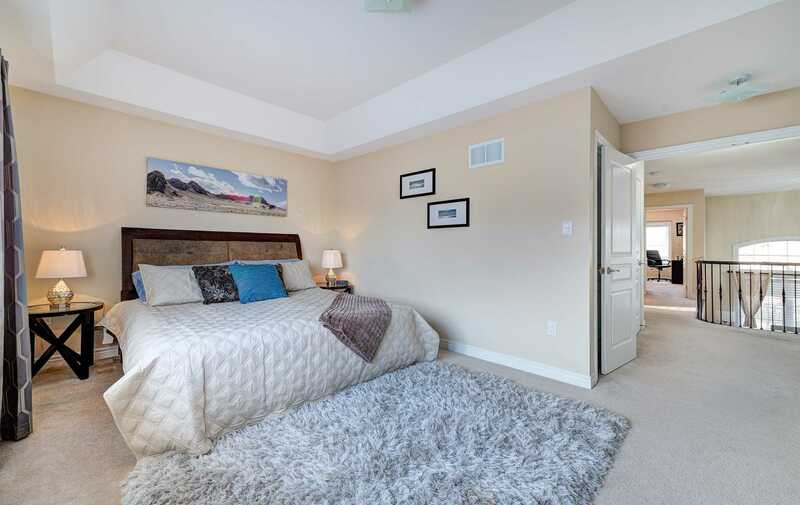 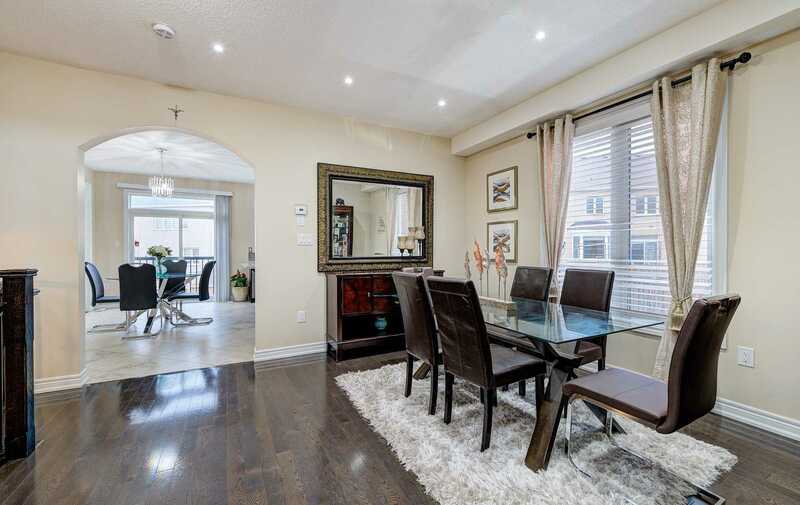 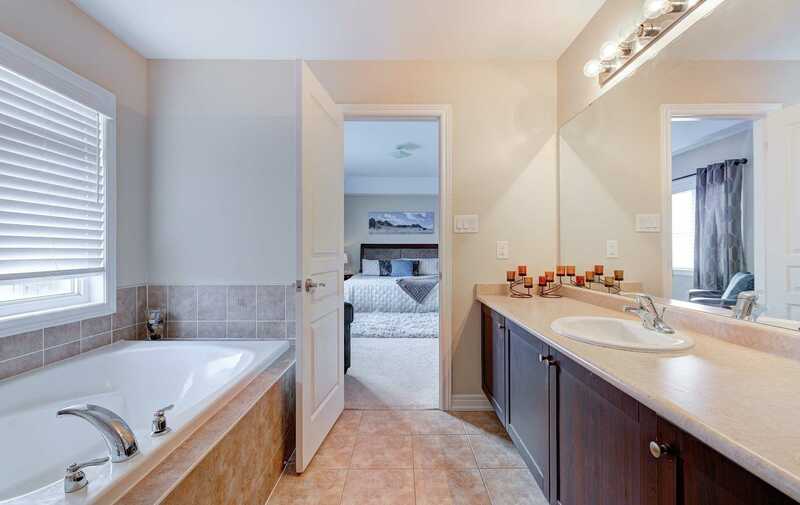 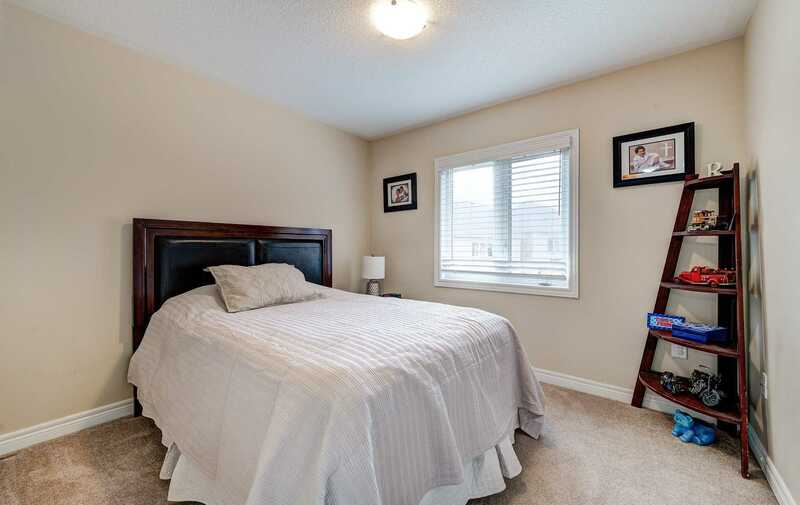 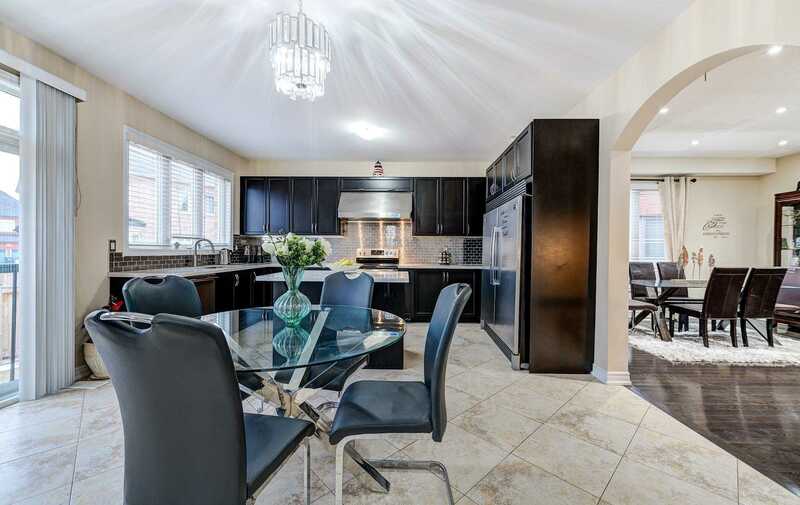 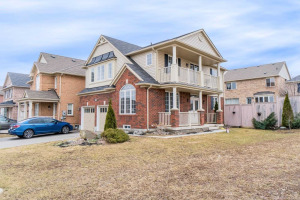 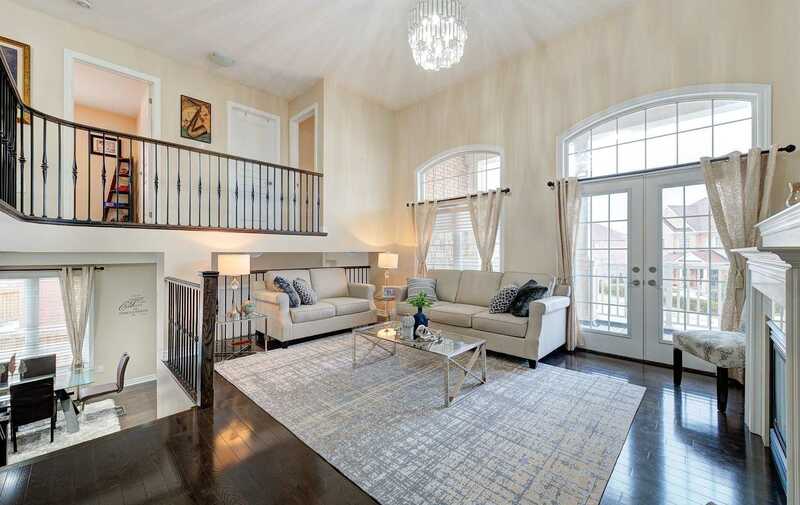 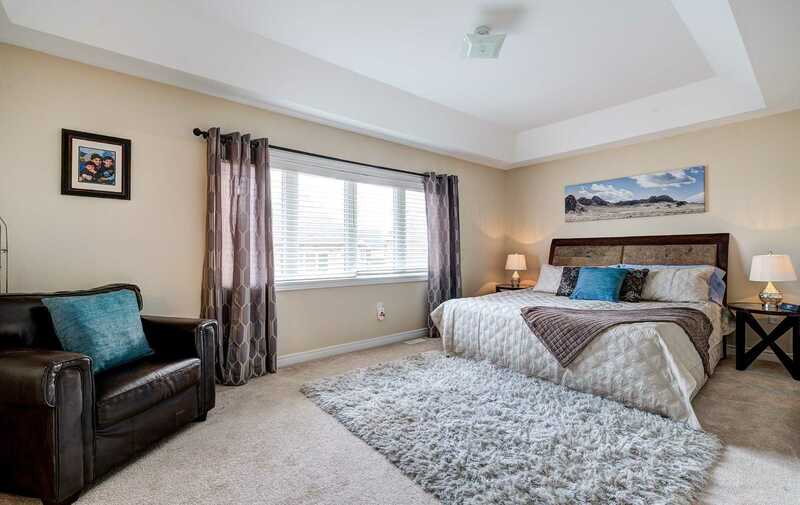 Immaculate 4 Bdrm Detached Home Located In An Area Of Fine Homes By Valleyland Of Credit River.This Home Features D/D Entrance,Pot Lights & Hardwood Flr Thru Main Flr,Sun Filled Family Rm.Gas Fireplace, Gourmet Kitchen W/Backsplash & Quartz Countertop,Huge Master W/5Pc Ens,W/I Closet. 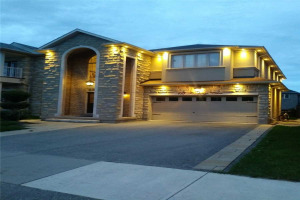 Led Stone Wall In Family Rom.Pie Shape Lot, Huge Backyard. 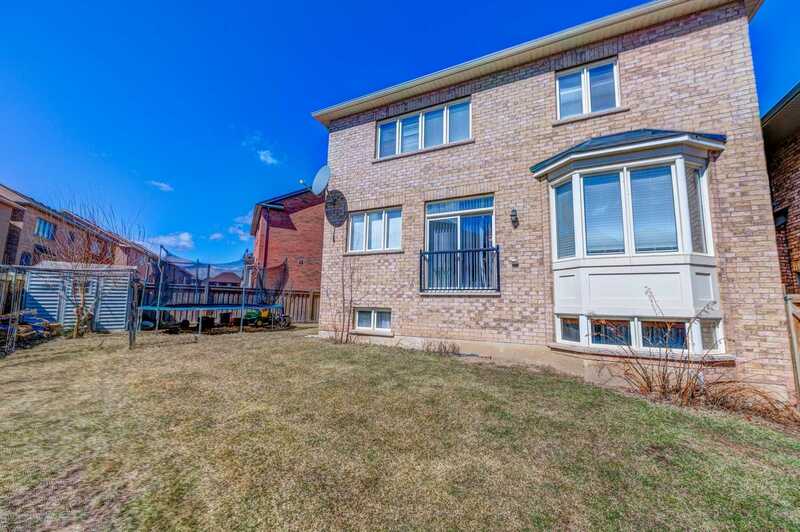 Look Out Bsmt,Shed In B/Yard.Cold Cellar,Bsmt Is Partly Finished.Close To All Amenities! 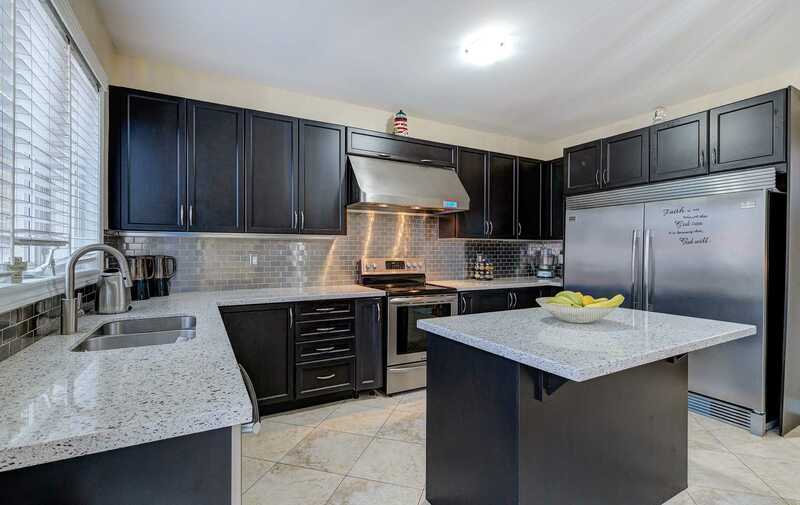 All Upgraded Elf's & Blinds,S/S Appliances,Double Fridge,Stove,B/I Dishwasher, Washer & Dryer,Central Vac.Entrance From Garage To House.Gdo With Remote,Fully Fenced.